We got a great welcome to the first week of school…. Last week Daniel came down with a cold Friday afternoon – just in time for the weekend. Is that always how that happens? Fever, sneezing and runny nose. Now, that he is in a school that they actually take attendance and it counts I feel like I am in a rush to recover from it. There are so many things you can do when you have a sick child. Oh, the choices! Run to the doctor, self-medicate, acupuncture, bioenergetics, chiropractic adjustments, naturopathic doctors, herbalists or in worst case scenario go to the hospital emergency rooms. 1) Increase the vitamins, and try herbal or homeopathic medicine for symptoms. 2) Use the Neti Pot or NeilMed Sinus Rinse. We use them in the shower to clean the nosey out. I know it has kept all of us from sinus infections. It does take some practice with the kids but if you keep up with it during the season every day they will be doing it themselves. 3) Do a BioSET spit clearing (more on this later), which if you catch the symptoms early enough can stop an infection in its tracks. 4) Eat clean foods – veggies, fruits (except high sugar ones), whole grains and broth based soups. If those do not improve symptoms within a day I usually choose to visit my BioSET practitioner or chiropractor first then if things linger or get drastically worse I end up at the pediatrician’s office. This past weekend we went to the chiropractor for an adjustment. He did verify that in fact his immune system was stimulated to fight the infection and did some light adjustments on him. He reminded me to cut out all sugar, dairy and meats. We do avoid dairy when the allergy/cold season is upon us and rarely have sweets. We did make it back to school on Monday so either it was a short cold or maybe it was our quick reaction and my miraculous BioSET spit clearing or the chiropractor. Not sure but I’m just glad we are all better now! 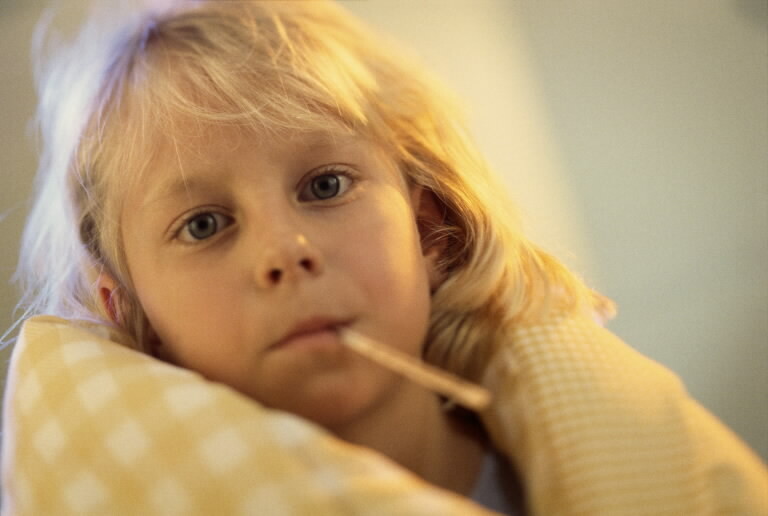 Do you have a preventative plan for the cold and flu season? If you want to try alternatives it is best to do it at the early onset of symptoms. If you do not know of herbal/homeopathic remedies Whole Foods, Sprouts and New Flower all have highly trained employees that can recommend products for your symptoms or there are herbalists or MDs that practice homeopathy. I do love BioSET it has helped both myself and Daniel with detox and elimination of some of our allergies and we have just recently started visiting a chiropractor. If you do end up at the pediatrician and are prescribed antibiotics make sure to ask the doctor or pharmacist about supplementing with probiotics to replenish the good bacteria that are needed in your gut for digestion. What do you do when your child is sick?